As you’ve no doubt read in the news, recreational cannabis, or marijuana, became legal in Canada on October 17, 2018. While many of us associate marijuana use with young people, it’s rising among older adults, both in Canada and the United States. Some cannabis dispensaries even make special efforts to cater to seniors, many of whom are trying the mood-altering drug for the first time. And, among Canadians who were already authorized to use cannabis for medical reasons, two-thirds use it to manage severe arthritis – a disease that tends to affect seniors. Cannabis can cause feelings of relaxation, happiness, giddiness or euphoria, whether inhaled (through smoking, vapourization or vaping) or taken orally (capsules, tinctures, oil or infused foods and drinks). Cannabis (also known as marijuana, weed, pot, Mary Jane, ganga and other names) comes from the flowers and leaves of the Cannabis sativa plant, which contains more than 120 chemical compounds, or cannabinoids. One of them is a psychoactive compound called tetrahydrocannabinol (THC), which absorbs into the bloodstream quickly when inhaled and more slowly when eaten. THC binds to cannabinoid receptors all over the body; when it binds to receptors in the brain, it causes the user to feel high. In addition to causing relaxation, etc., THC can also stimulate the appetite and affect the senses (for example, colours might seem brighter). It can also disrupt certain parts of the brain, affecting the user’s reaction time, coordination, concentration, memory, judgment, balance, and perception of time and space (people should not drive, operate heavy machinery or play sports while they’re high). Some people experience paranoia or become more aggressive. Cannabis can also increase a user’s heart rate and breathing rate. The potency of THC in cannabis can vary, and it has increased significantly over time – in dried cannabis, it has risen from 3% in the 1980s to about 15% today. People who have not used cannabis in many years may be surprised by how much stronger it is now. You may also have heard of cannabidiol, or CBD, another cannabis compound; it’s often sold as an oil. It is not psychoactive; it may actually counteract the psychoactive effects of THC. It’s not fully understood how CBD works in the body, and experts say there is not yet enough scientific evidence to support vendors’ claims about health benefits; research is ongoing. THC and CBD are just two of 120-plus compounds, or cannabinoids, in marijuana; the effects of the others are not well known. Now and in the months leading up to cannabis legalization, there has been much discussion in the media and among health organizations about its potential impact. It’s important to remember that while recreational cannabis will be legal, it is not harmless, nor is it a cure-all or miracle drug. Cannabis has health risks, including lung damage, dependency (addiction) and cognitive effects such as reduced memory, concentration and decision-making ability. Cannabis decreases blood pressure, which can cause fainting, and it also increases heart rate, which may pose additional risks for people who have a heart condition. There is also much we don’t yet understand about cannabis, including how it interacts with different types of prescription drugs and medical treatments. Experts also warn of marijuana’s potential effects on mental health ; frequent use of the drug has been linked to an increased risk of anxiety, depression and suicide. 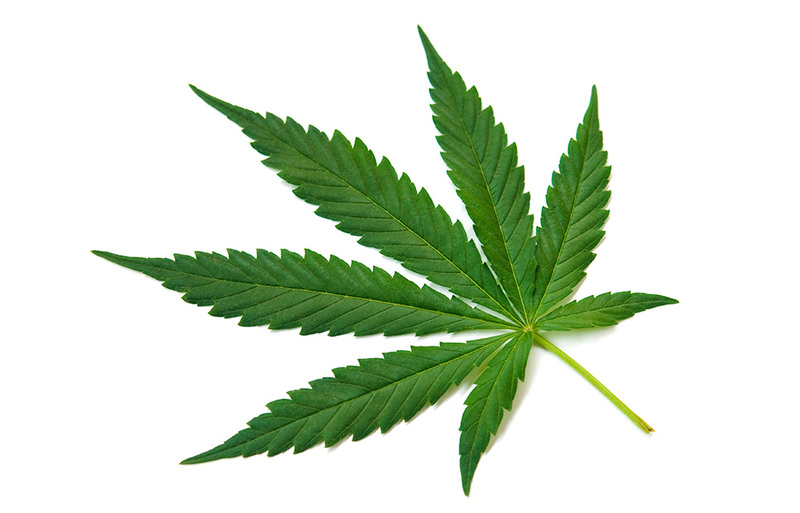 Cannabis for medical use, or medical marijuana as it’s frequently called, has been legal in Canada since 2001, although it is not a Health Canada–approved therapeutic product. To access it, patients must have a doctor’s prescription and obtain cannabis products from a licensed producer. Canadians authorized to access medical marijuana can also produce a small amount of cannabis for their own medical purposes (or designate someone to do it for them). The content in this blog post is not intended as medical advice and should not be treated as such.